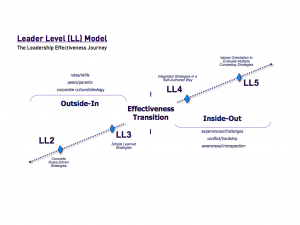 The Leader Levels Model offers measurable indicators of Vertical Development. 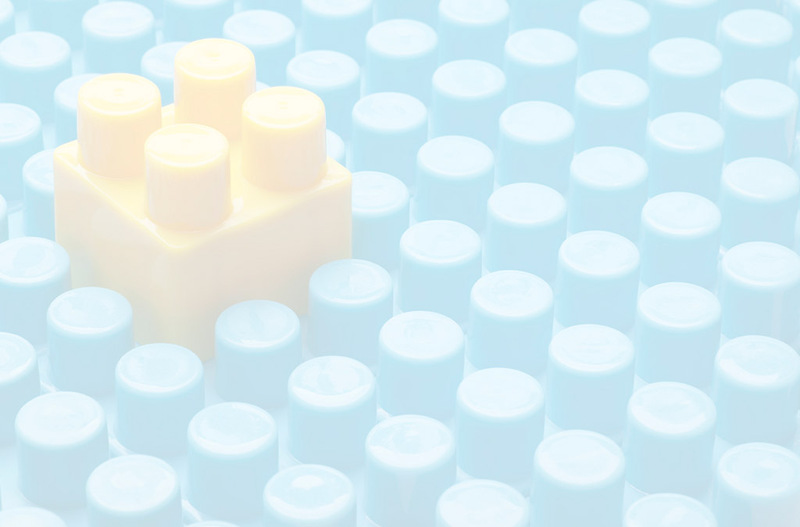 Leaders at the highest levels lead from a place of authenticity and concern for the whole in any given situation. Leaders earlier in their development allow circumstances and others to define them, which often results in putting their own interests first. 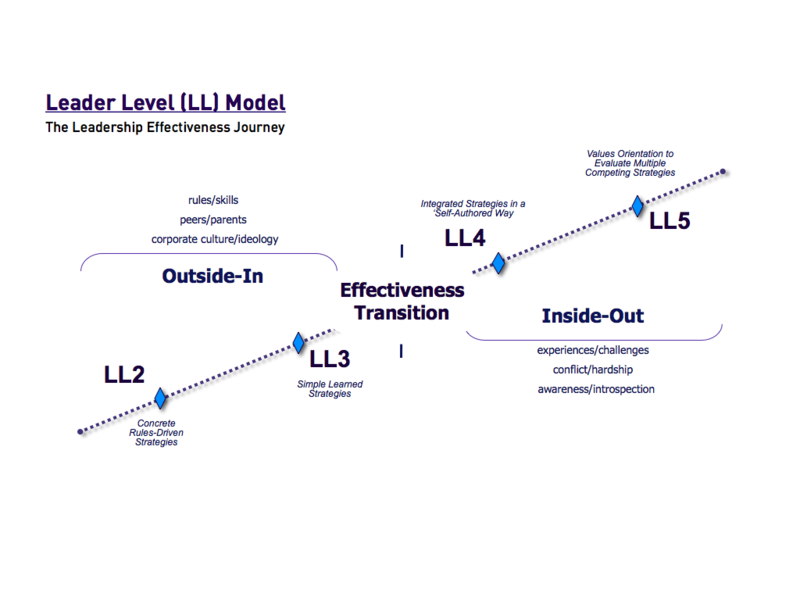 Leaders arrested at these lower levels are not only less effective, but can be damaging to the organization. The Leaders Lyceum® accelerates Vertical Development to help participants learn to leverage challenging experiences in their current situations to change the way they view themselves and their leadership roles.